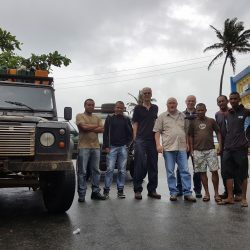 RANOWASH project just started ! 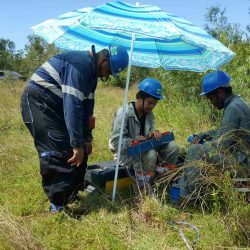 I appreciate that Bushproof is always willing to make that extra effort, be it responding to an email technical query or helping establish access to spare parts and trained technicians in the areas we have been working in. They take their work seriously and they take the time to respond in person which counts for a lot. HoverAid has been working with BushProof since 2007. 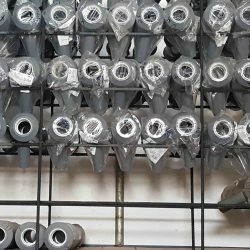 We are very happy with level of service, the quality of the products and the work they do for us. 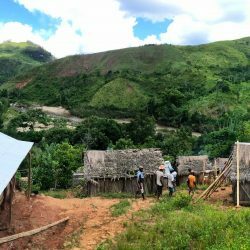 HoverAid has worked with them in some of the most remote places along the west coast of Madagascar, like Beroroha and Ankavandra. We have found in BushProof a great partner to innovate and develop a way to convince rural households to pay for their water services. We do that in combining the provision of access to quality water and safe lighting (through rechargeable led lamps) offered as a combined package. 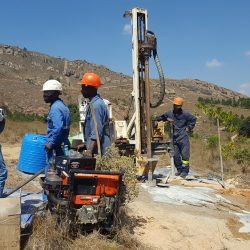 Much more than a contractor, BushProof works with their clients to identify and develop innovative solutions to meet complex challenges of rural water supply. 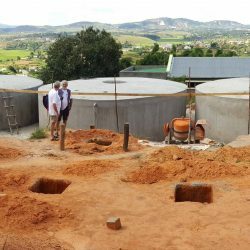 From design through construction and operation, Bushproof is dedicated to promoting sustainable water supply services though a range of products appropriate in Madagascar. Bushproof is really pleasant to work with. They are competent, dedicated and eager to improve their technology to better serve vulnerable populations in remote areas. 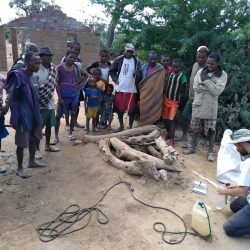 The ICCO Cooperation has worked since 2006 with Bushproof to install hundreds of hand-pumps in the coastal zone of South-eastern Madagascar. 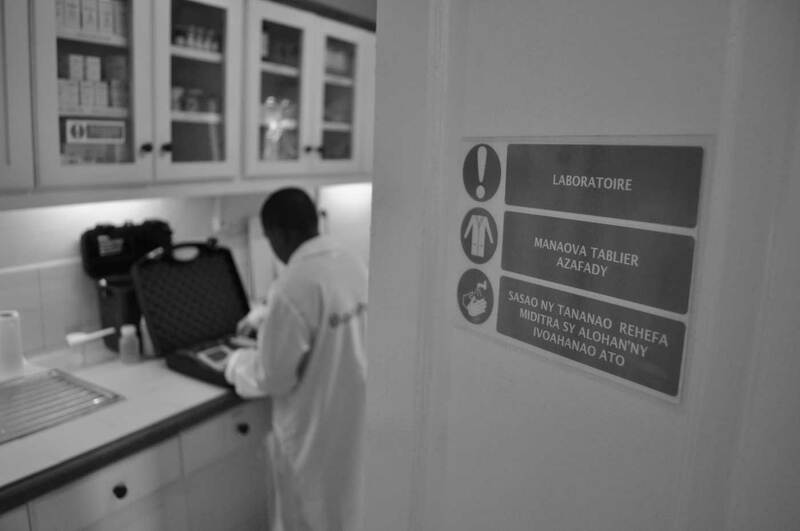 Bushproof has shown to be an innovative social enterprise with a dedicated professional staff.